E-Session Sneak Peek: Sarah and Nick! 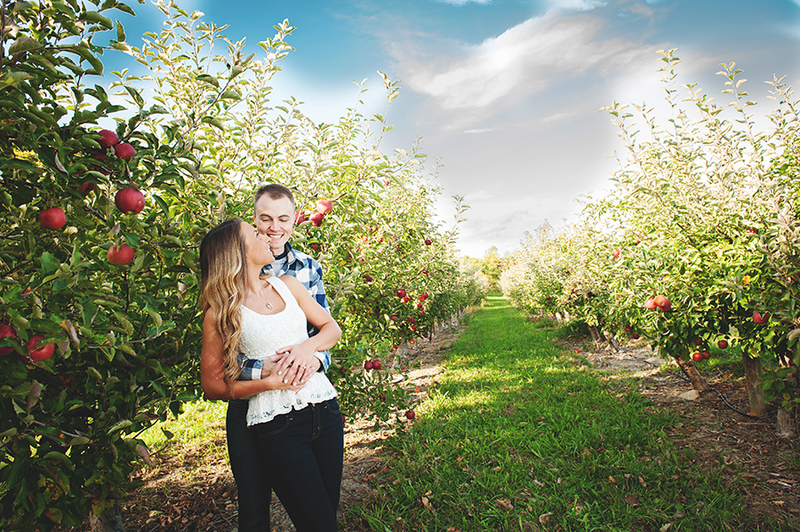 Sunset in an apple orchard with two beautiful people in love? Yes please 🙂 Enjoy Sarah and Nick’s sneak peek of their engagement session. Love autumn pictures and this one is gorgeous!